Made from lightly padded, breathable mesh and nylon fabric. 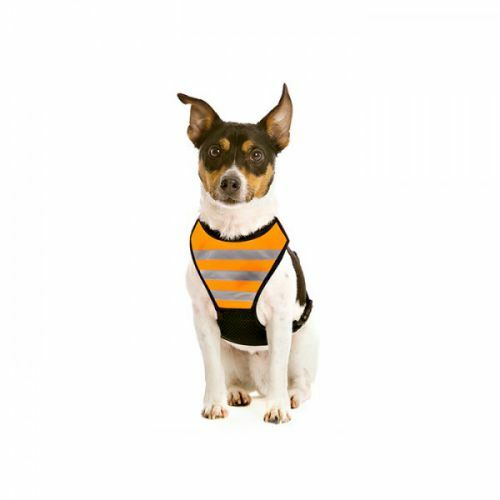 Comfortable fit that won’t cut under your pet’s front legs. Easy on-and-off squeeze buckles. 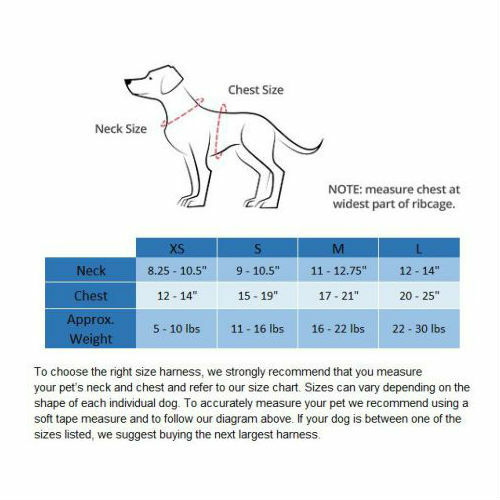 Adjustable at both the neck and chest. 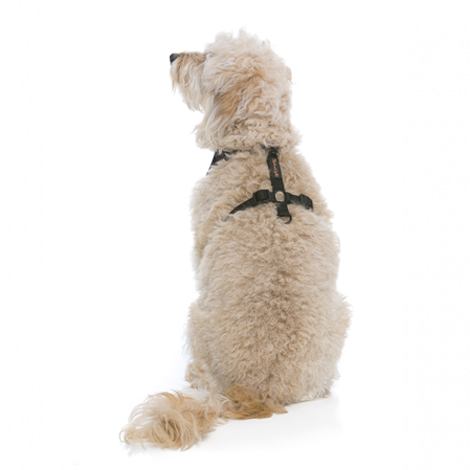 D-ring placed specifically to prevent tugging on your pet’s neck. Choice of d-ring for leash attachment, ID tags and/or charm. 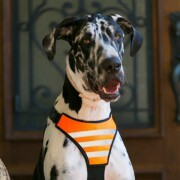 This product includes both harness and fashion front.